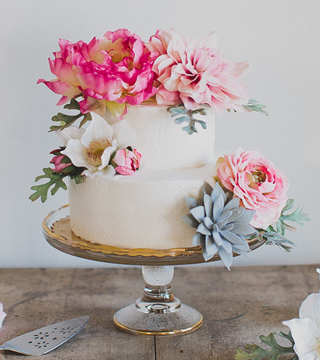 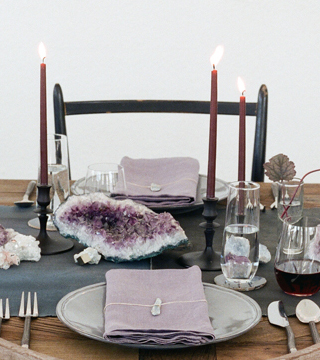 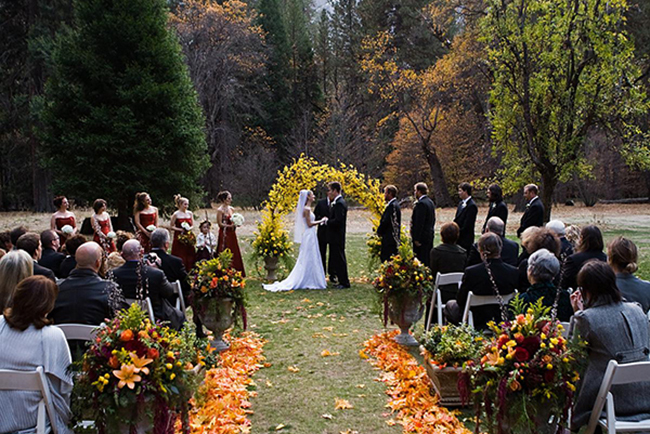 You’ve probably heard magnificent wedding stories before. 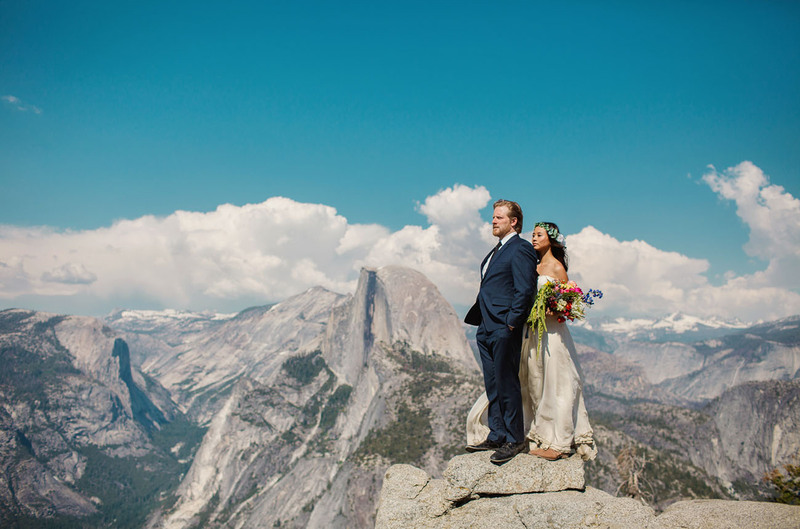 But can you imagine a setting more grand, more perfect than Yosemite? 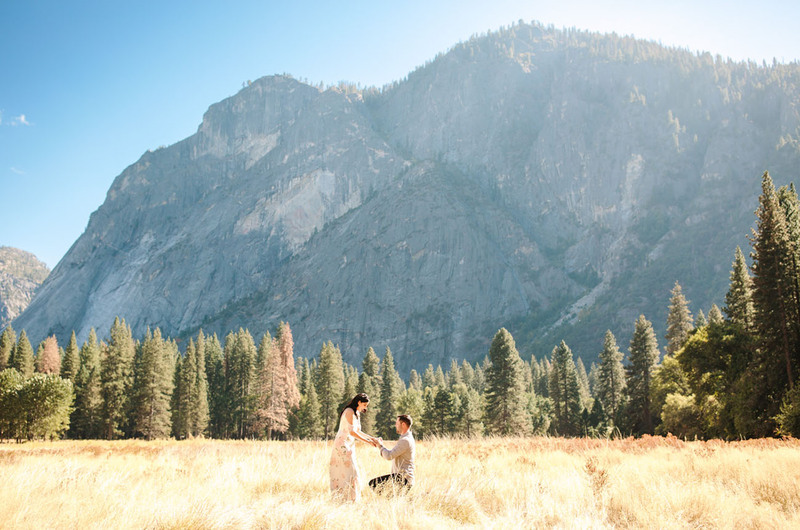 In a valley of waterfalls and wildflowers. 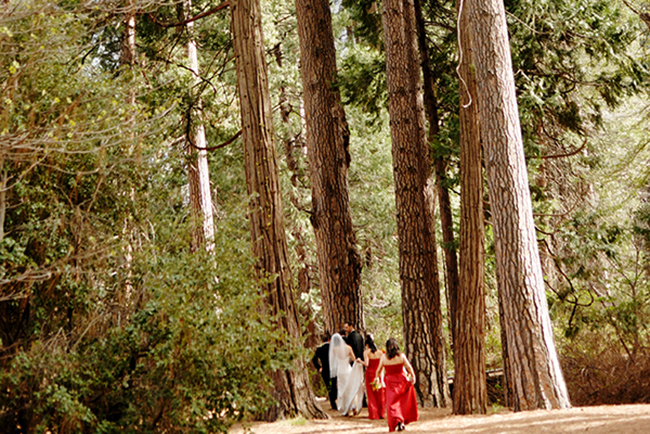 On the edge of an evergreen forest. 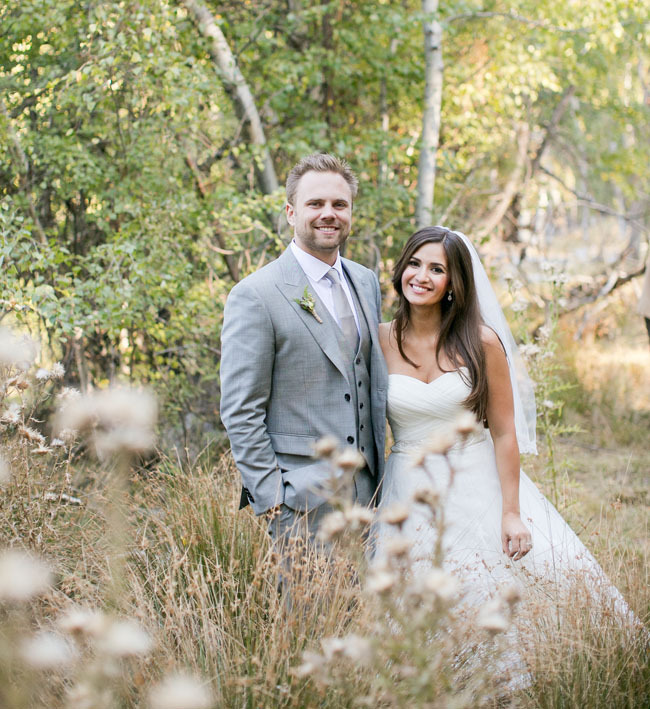 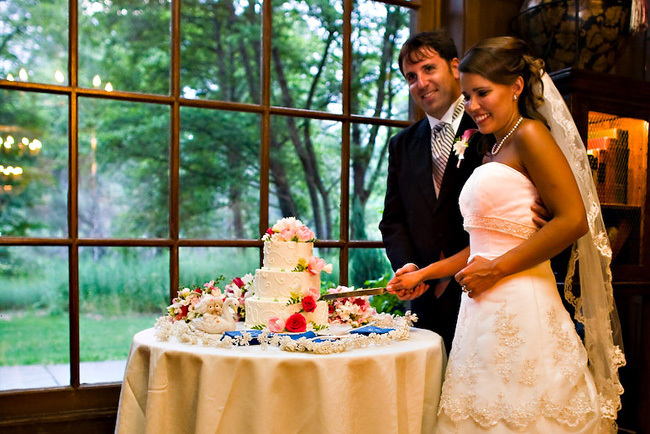 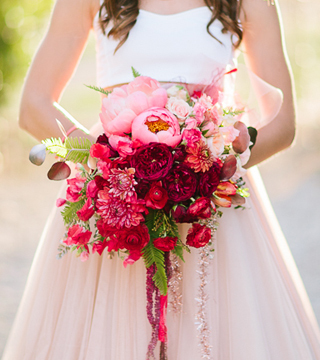 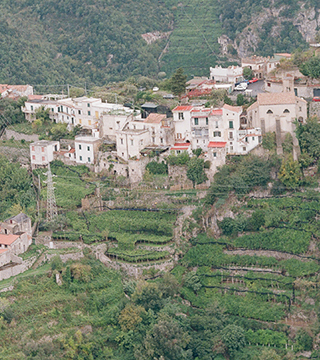 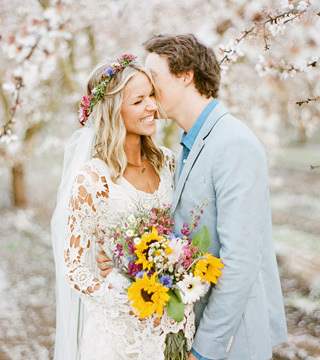 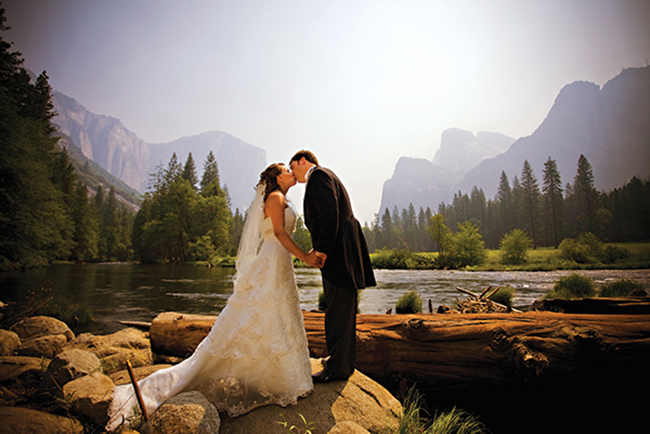 Say "I Do" with some of the most breathtaking and remarkable vistas on Earth as your backdrop. 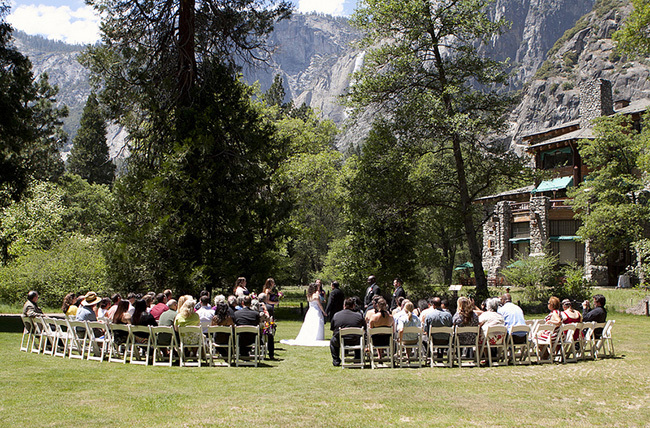 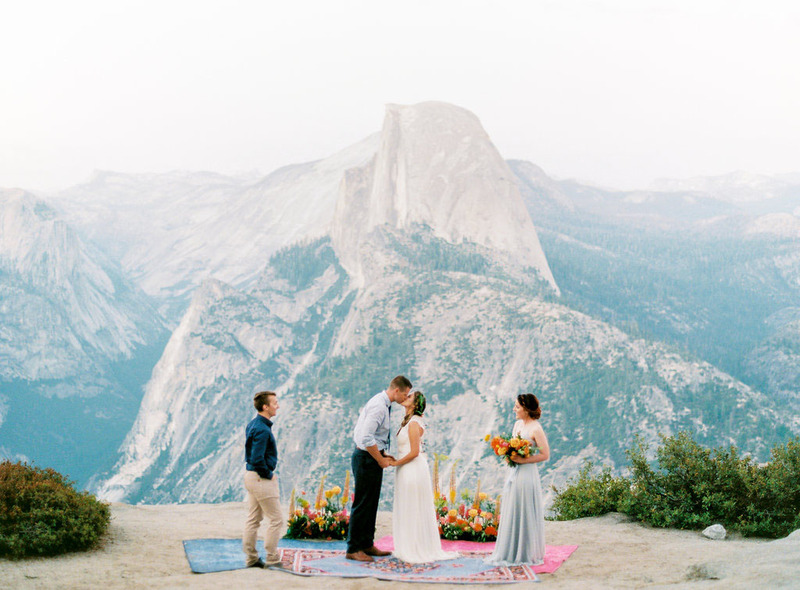 Here, the iconic landforms of El Capitan, Half Dome and Glacier Point serve as steadfast witnesses to your ceremony. 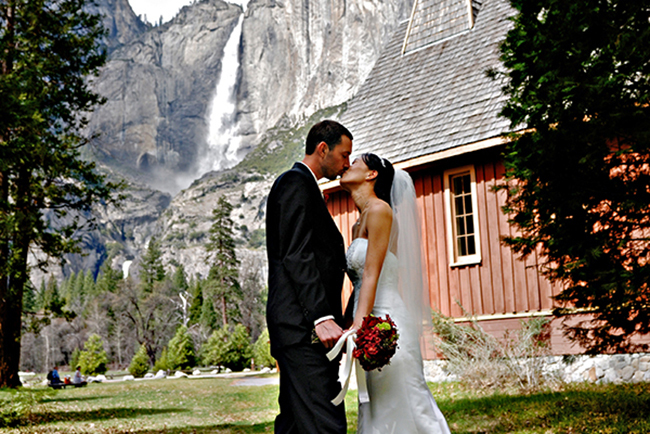 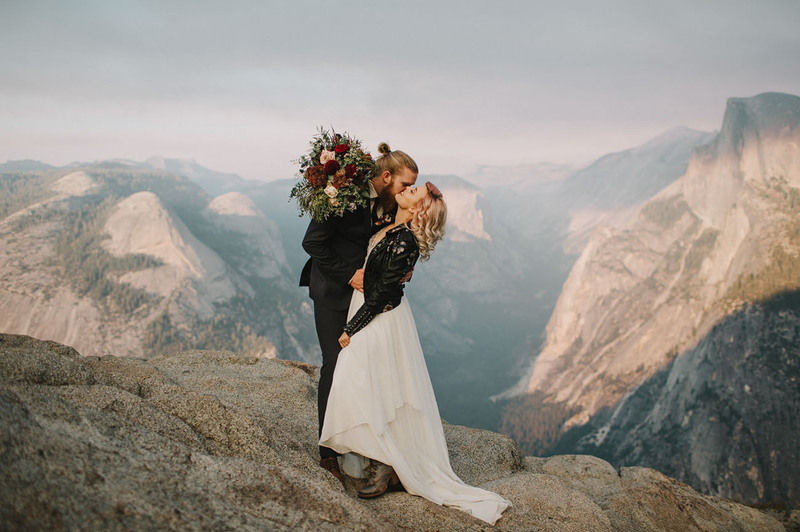 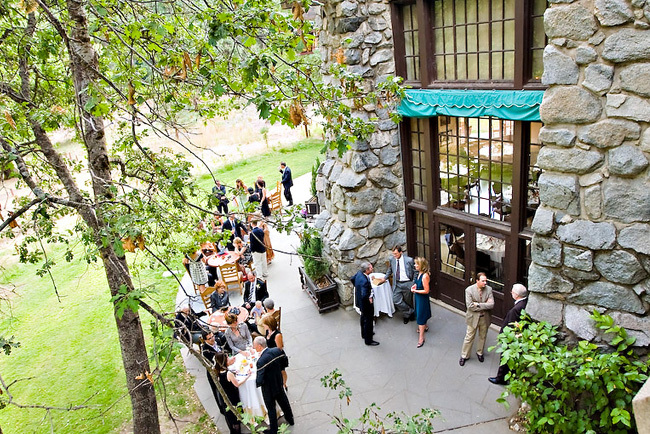 Extraordinary Sierra settings for romantic ceremonies are endless, from ambience-rich, historic hotels including The Ahwahnee and the Wawona Hotel, to warm and inviting Yosemite park accommodations at Curry Village and Yosemite Lodge at the Falls. 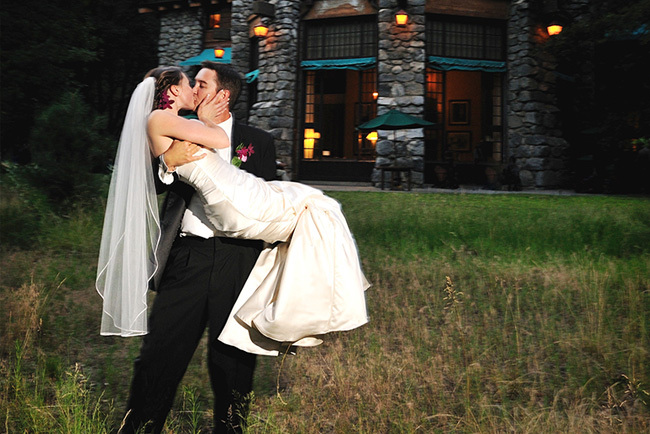 Through it all, a personal wedding consultant will be with you every step of the way to help ensure that your moment is nothing short of magical. 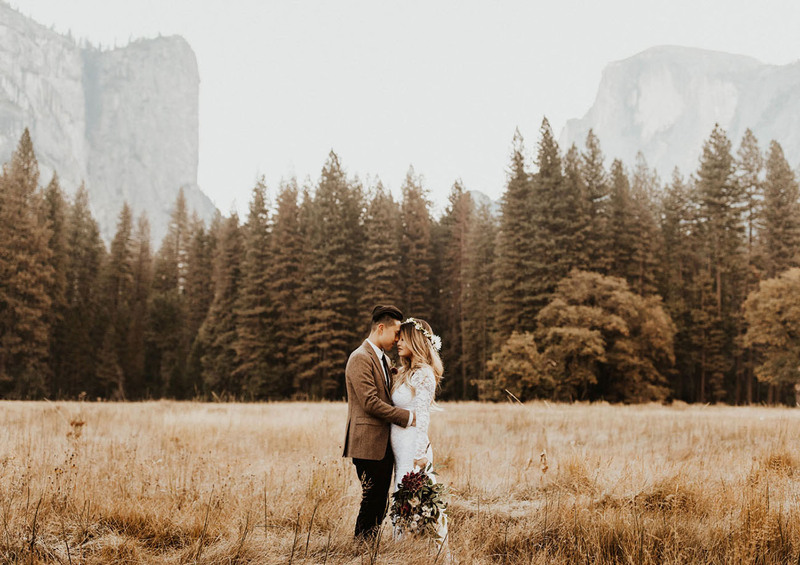 Whether you’re looking for earthy originality or unmistakable opulence, this is Yosemite – a naturally perfect location for the biggest day of your life. 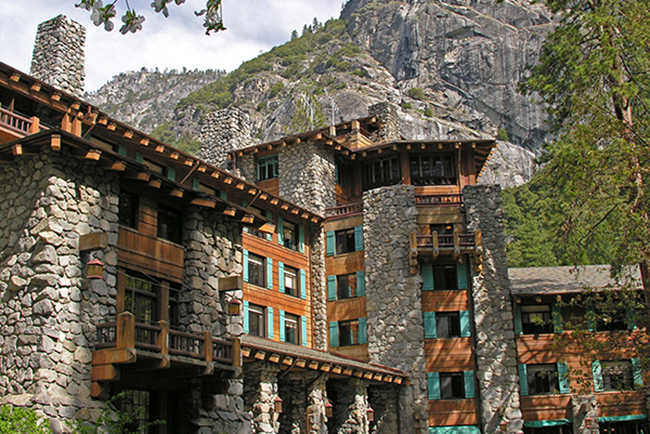 Hospitality provided by DNC Parks & Resorts at Yosemite, an authorized concessioner of the National Park Service.